No news yet. Create a news post! 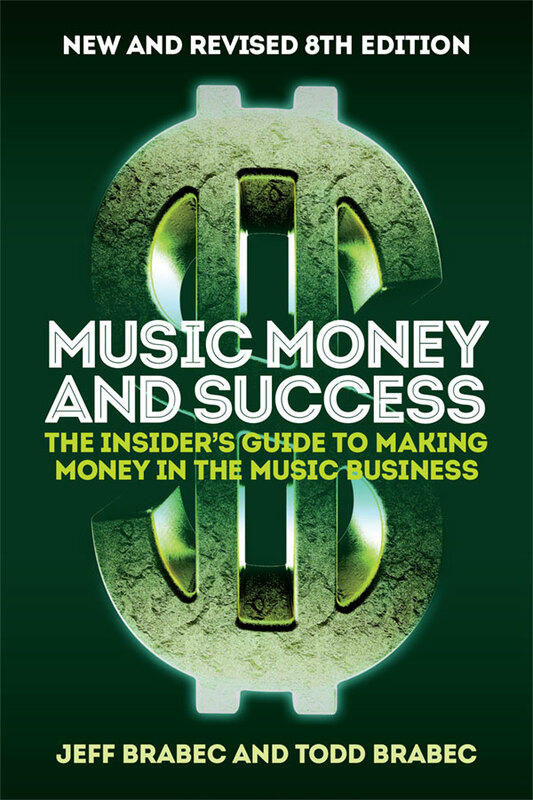 "The Business and Law of Buying and Selling Music Publishing Companies and Songwriter Royalties"